Disney CEO Bob Iger said the company will not be involved with gambling. In fact, Disney says no to gambling and wants Florida to remain as a wholesome family holiday destination. The company has invested millions of dollars to keep the state casino-free. In 2013, Disney acquired Marvel animation studio. In addition, the company stopped licensees from using Spider-Man and Avengers characters on gambling products. 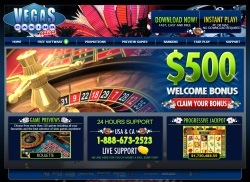 You will not see any of the company’s properties used in slot machines, bookie pay per head sites, or casino ads. At present, the company’s stance on gambling remains the same. According to Iger, Disney says no to getting involved in gambling. The company will not facilitate the activity in any manner. In addition, the entertainment giant invested around $20 million to ensure Florida remains free from casinos. Although the company has an anti-gambling stance, one of its subsidiaries is covering sports betting activities. ESPN has various programs catering to the needs of people who love sports betting, including ESPN Insider, Bad Beats, and ESPN Chalk, just to name a few. With regards to ESPN, Iger said that the sports network provides coverage to various sporting events that are relevant to people who love to wager on them. However, he is adamant that Disney will not enter the gambling industry. After the Supreme Court made sports betting legal in the US, many states and organizations got into the gambling bandwagon. Even major sports leagues signed up with data providers to provide real-time info to fans. Iger told gambling news reporters that ESPN is just providing information and not taking bets. Throughout the years, ESPN betting programming has grown slowly. As legal sports betting grows, you can expect ESPN to do more gambling programming in the future. 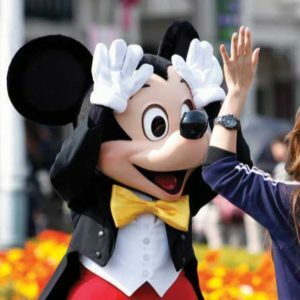 However, don’t expect Disney to acquire or start any business connected with gambling, such as a pay per head bookie. Its anti-gambling stance remains strong, and will not change any time soon.